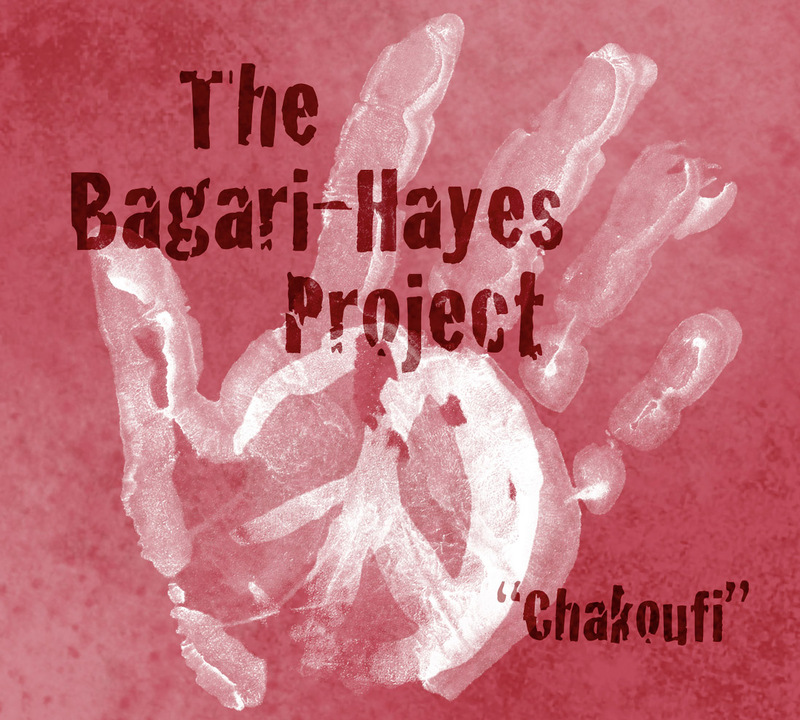 The Bagari-Hayes Project have just completed recording their first collaborative work. 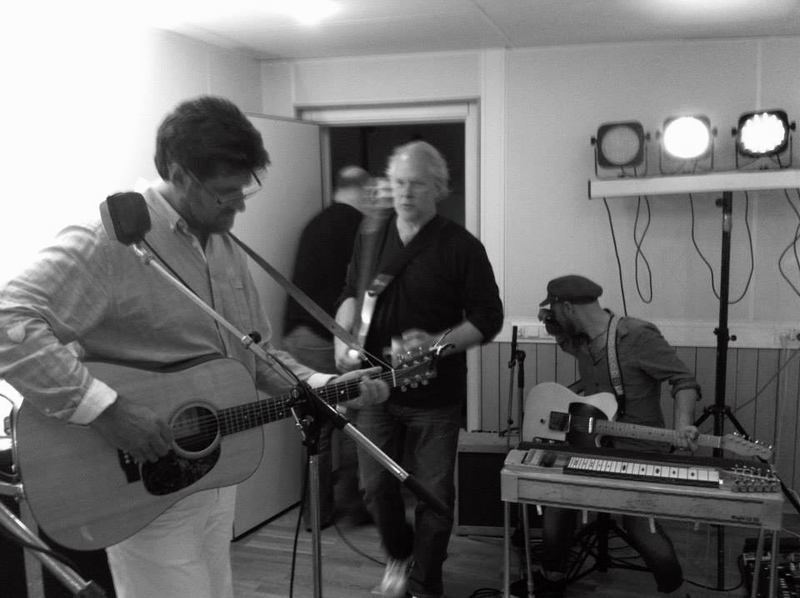 The release date for the album "Chakoufi" is Thursday October 10th 2013 at Clarion Hotel in Örebro Sweden. 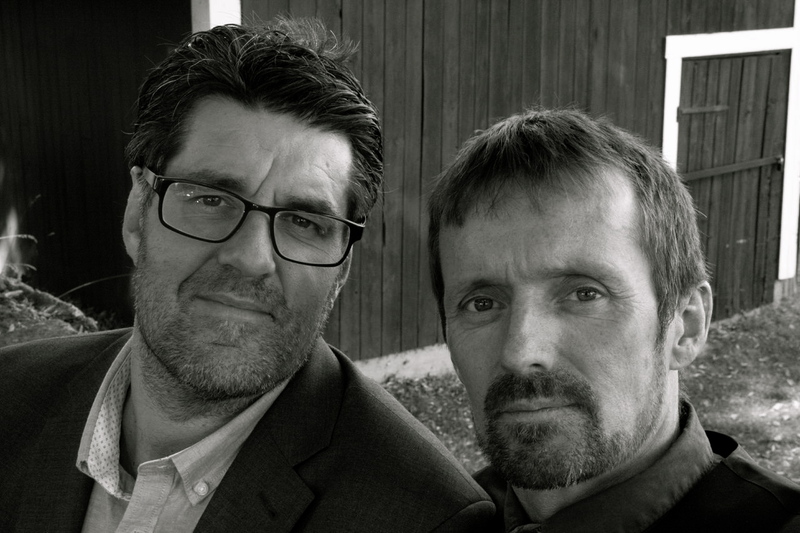 Tommy Bagari and John Hayes Jr, who have written all the original songs, have been supported in completing the first stage of their project by Anders Moberg, Fredrik Landh, Clas Olofsson, Kajsa Zetterlund, Karin Gustavsson and Christy O`Leary. 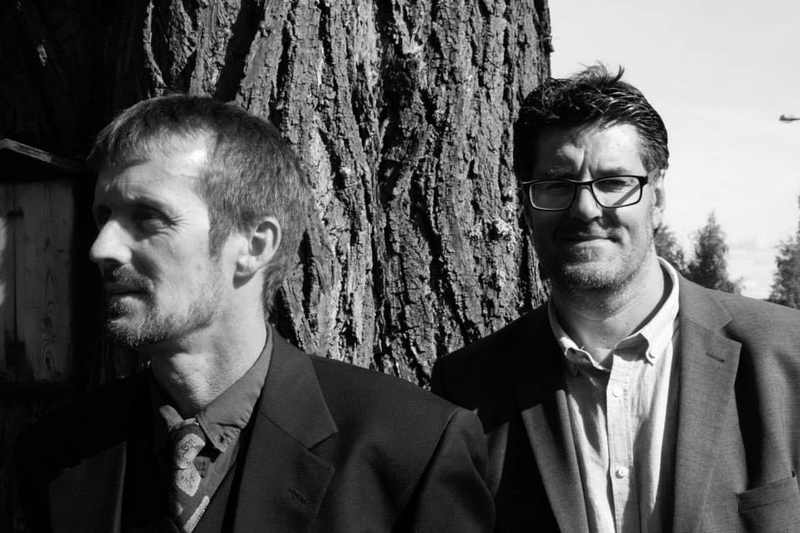 We are currently focusing on the upcoming release of our album and are looking forward to getting on the road at the end of october to give audiences outside of our hometown the opportunity to meet us and hear us play live! Copyright © Tommy Bagari & John Hayes Jr. & NutopiaRising 2013 - All rights reserved.